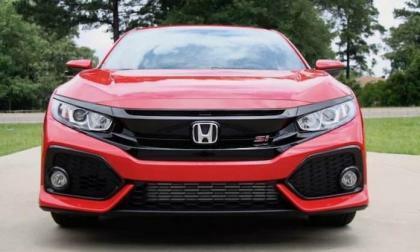 When the 2017 Honda Civic Type R went on sale in June, dealers were demanding prices as high as $20,000 to $25,000 over the car's $35,000 MSRP. 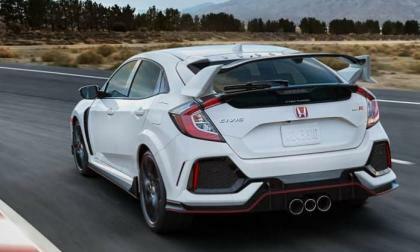 Few buyers reported being able to purchase a Type R anywhere near the factory sticker price. 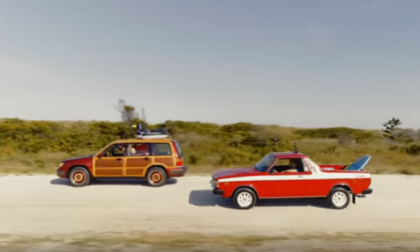 Everyone remembers the iconic Subaru Brat, but did you ever see the 1999 Forester Woody? 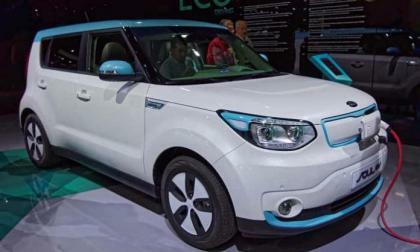 Check out the latest Subaru Launch Control video...it’s more fun than most versions! Alright, I’ll admit it. 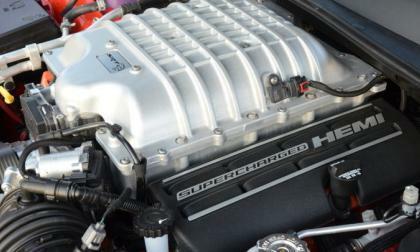 At its base core, rests great motoring potential waiting for an injection of horsepower and torque. 2018 Corolla iM hatchback looks cool, is comfortable enough, and comes standard with some advanced active safety features. Quick, it's not. 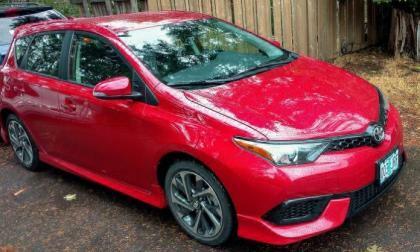 The Civic has been one of Honda’s most important models for decades. Until the 2007 Fit came along, it was its smallest and least expensive model sold in the US. Since the Civic was introduced for 1973, it has become slightly larger and better equipped with each new generation. 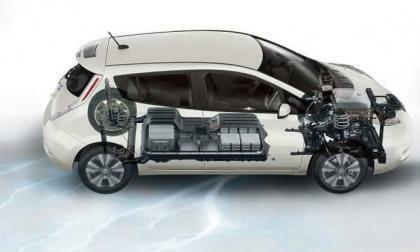 It became the victim of cost-cutting decisions for the 2012 model year and faced heavy criticism and decreased sales as a result, but Honda reacted quickly and introduced a host of significant improvements for 2013 to save face. 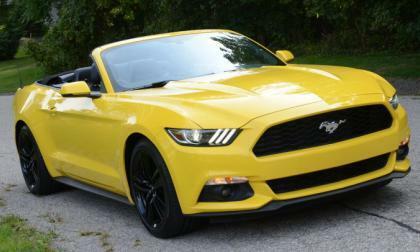 Due to undesirably high inventory levels, Ford Motor Company will stop Ford Mustang production for two weeks in order to let dealers work down the current numbers before sending out more inventory – and the Mustang isn’t the only vehicle from FoMoCo facing this unexpected production downtime. 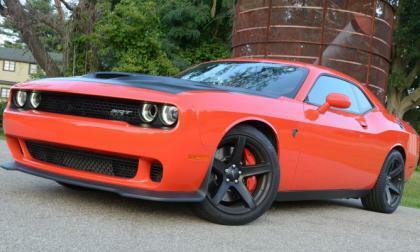 This past weekend, David Crockett and his 2009 Dodge Challenger SRT8 rocketed down the quarter mile in just 9.53 seconds during the Modern Street Hemi Shootout event at Virginia Motorsports Park – setting a new world record for the quickest modern Challenger with a 6-speed manual transmission. 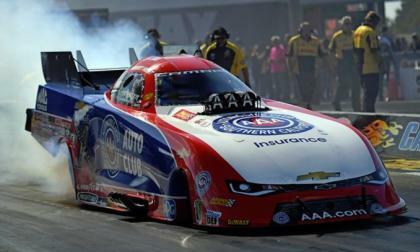 Robert Hight and his Chevrolet Camaro grabbed win #3 of the 2017 NHRA season, beating teammate Courtney Force in an event where the John Force Racing Camaros were the teams to beat all weekend. Is This The New Mitsubishi Evolution X Successor? 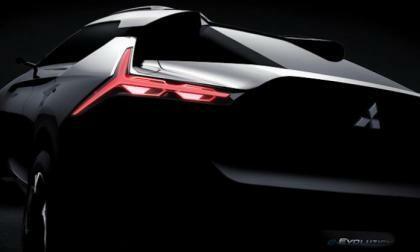 Mitsubishi announces a new flagship concept car, the Mitsubishi e-Evolution Concept. Is this the new Lancer EVO X successor? Read more about Is This The New Mitsubishi Evolution X Successor? 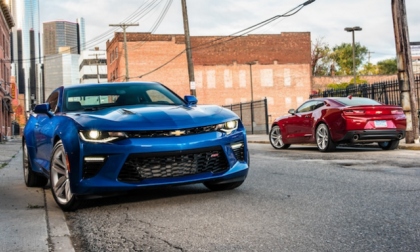 The Chevrolet Camaro is tops in the J.D. Power Tech Experience Study. 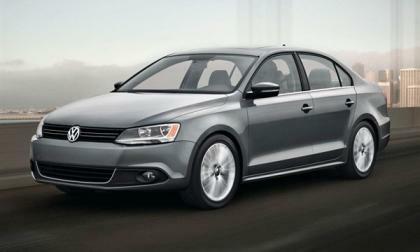 And the coupe ranks highest in the midsize segment for a second consecutive year. 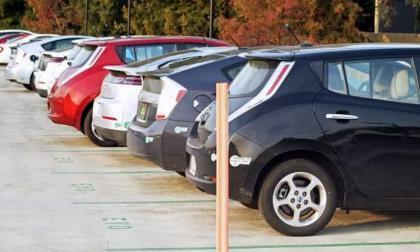 Today I read a very interesting discussion where the Leaf owners were talking about the unexpected perks of driving Nissan Leaf. You have to be a Leaf driver to understand them because apparently they are less commonly advertised. 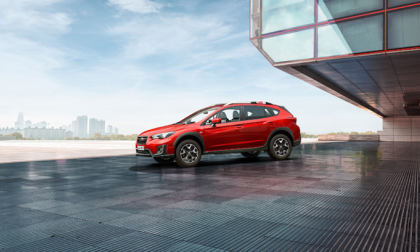 The new 2018 Subaru Crosstrek is making its Russian launch. 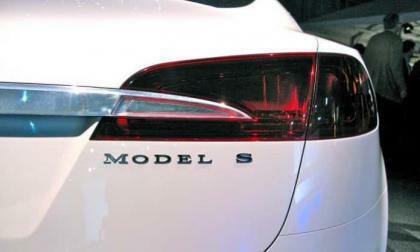 It comes fitted differently than US models with a new 1.6i trim and no manual gearbox option. 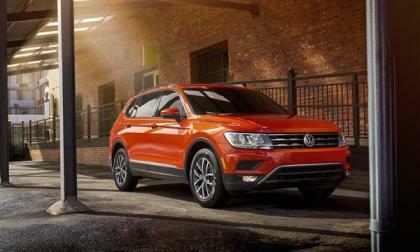 The editors of Cars.com have voted the 2018 Volkswagen Tiguan, the so-called "long" Tiguan, the "Best Compact SUV" of 2017 in a stiff competition that pitted competitors in a series of rigorous tests that determined the winner. 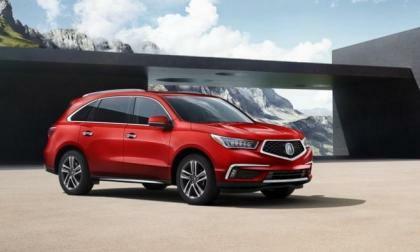 Already the best selling luxury SUV of any size in North America, Honda’s luxury brand presents a user friendly, better connected Acura MDX with an expanded “sportier” color pallet. 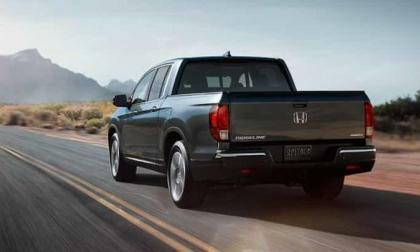 I have to admit I was almost angry when I first saw the all-new 2017 Honda Ridgeline after having owned three of the first-generation models. 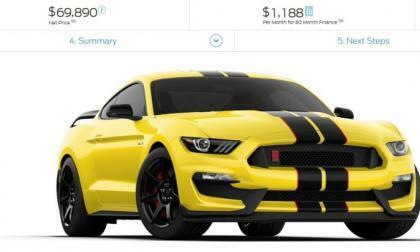 The Shelby GT350 and GT350R continue to serve as the premium performance models for the Ford Mustang and while there are no big changes for the new model year, there are some new options as well as a slightly higher starting price for 2018. 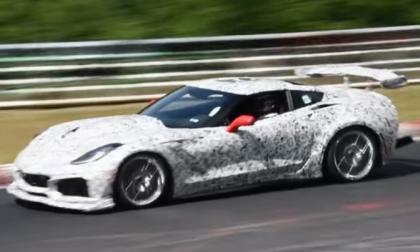 We have talked a great deal about the future of the Chevrolet Corvette ZR1 and the mid-engine supercar which could be called the Zora, but we haven’t talked much about the C7 Corvette ZR1 convertible – which could set a new benchmark for high performance American convertibles. Two types of Miata owners, maybe three: Which are you? Mazda just unveiled its so-called Skyactiv-X homogenous charge compression ignition engine prototype, which promises to burn gasoline with diesel-like efficiency. But it’s clear that, even as Mazda is trying to squeeze as much energy as possible out of every last hydrocarbon drop, it’s looking ahead to a world where electricity is an increasingly important source of automotive propulsion. 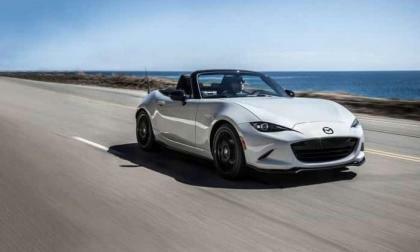 Does this mean an electric Mazda Miata? 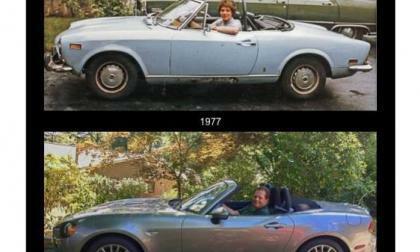 Read more about Two types of Miata owners, maybe three: Which are you? 600HP Subaru Crosstrek Rally Car Is In China To Do Battle; Who’s Driving? A 600hp Subaru Crosstrek rally car is in China to do battle. Who will be driving? 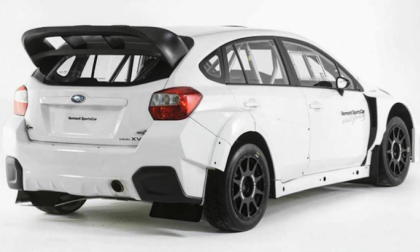 Read more about 600HP Subaru Crosstrek Rally Car Is In China To Do Battle; Who’s Driving? 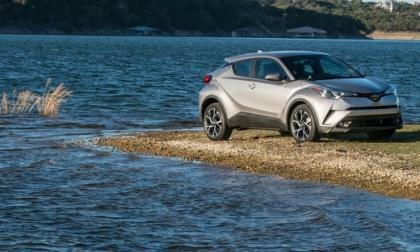 Read more about Toyota C-HR Crossover To Get All-Wheel Drive By 2019 - Too Late? 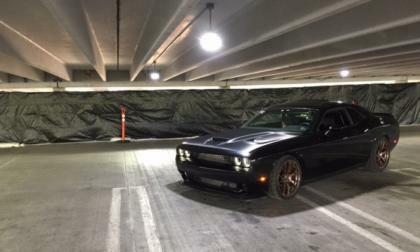 Production numbers for the 2017 Dodge Challenger SRT Hellcat and 2017 Dodge Charger SRT Hellcat have arrived online and while they are not official numbers, the lack of official numbers of a particular trimline leaves us to rely on these unofficial numbers for the 707 horsepower Mopar muscle car – just like we have done for the 2015 and 2016 model years. 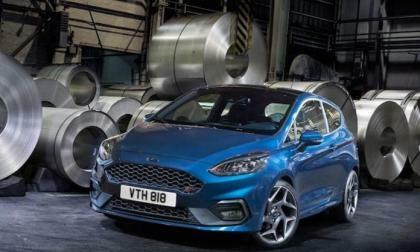 In an interview at the Frankfort Motor Show, a Ford executive says the new 2018 Ford Fiesta ST hot hatch won’t be coming to US shores. 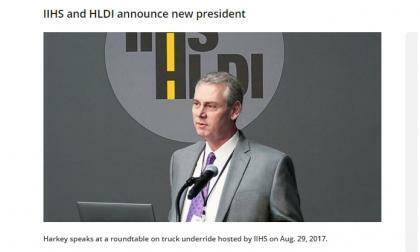 The nation's top auto safety group, the Insurance Institute for Highway Safety announces it has chosen a new President to lead the group. 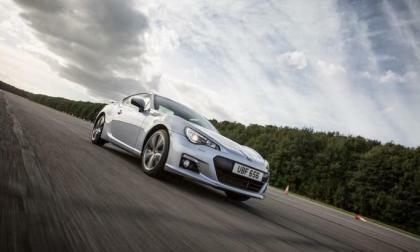 Subaru Corporation has improved body rigidity in the new BRZ sports coupe. A new 2018 BRZ STI is coming to Japan this fall. Although police investigators are still seeking the answer, no one can say with any certainty exactly how 69 vehicles have vanished from VW's Pontiac Superdome Dieselgate car storage only to have some reppear elsewhere. 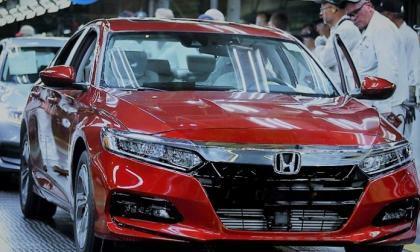 Last July Torque News reported on the media reveal of the most advanced, powerful and safest Honda Accord ever produced. Today marks the day 2018 Honda Accord production commences in Marysville, Ohio.